Classic black sneakers made spectacular with pony hair details and a contrasting white sole – guaranteed to complement your entire Spring wardrobe. 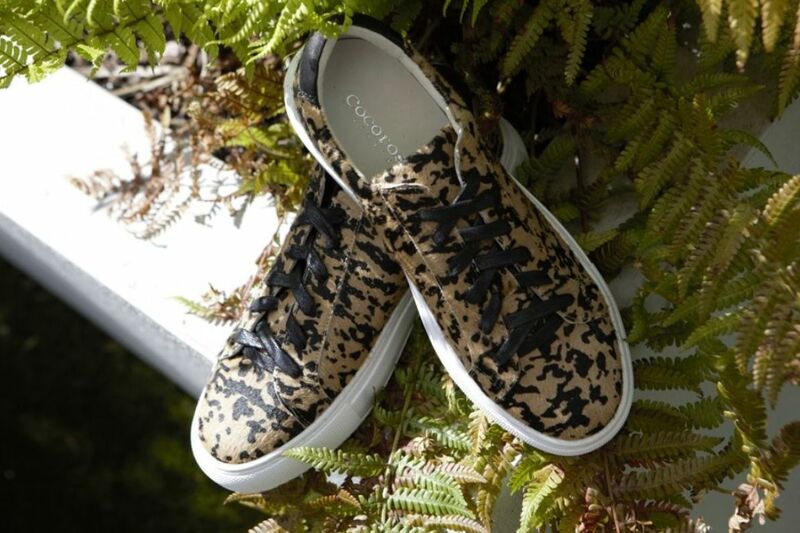 Add a wild touch to your outfit with our fierce & fabulous leopard print sneakers. Combining the most loved print with the hottest silhouette of the season, these sneakers will ensure you put your best foot forward this season. Embrace the embroidery trend with our sneakers in easy-to-wear colours with intricate embroidery – your new season staple.